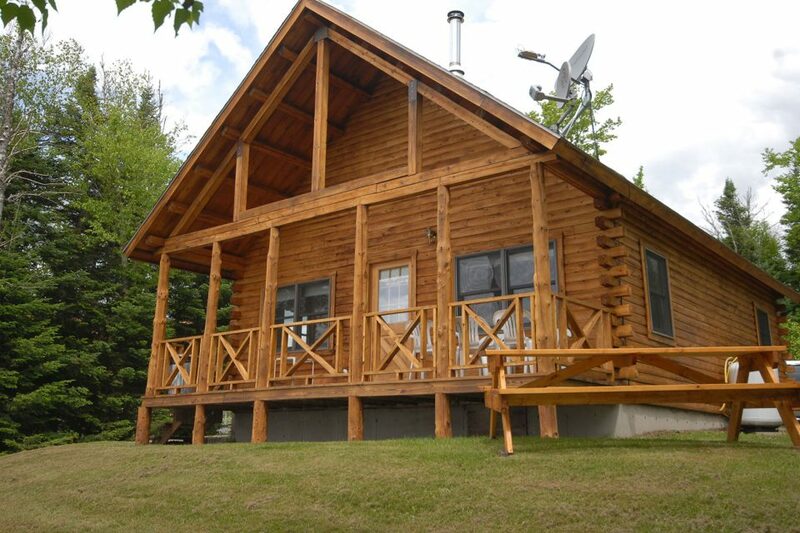 This comfortable log cabin is great for large groups or families. Located on the shore of First Connecticut Lake. With a charcoal grill and picnic table in summer months, it’s the perfect spot for a North Woods vacation. This cabin now has it’s own private dock in case you decide to bring a boat. In the winter months, the gas fireplace is very soothing after a day of snowmobiling or ice fishing. Summer Rate	 $265.00 a night for 2, $42 per additional adult. Summer Week Rate	 $1590.00 for 2, $252 per additional adult. 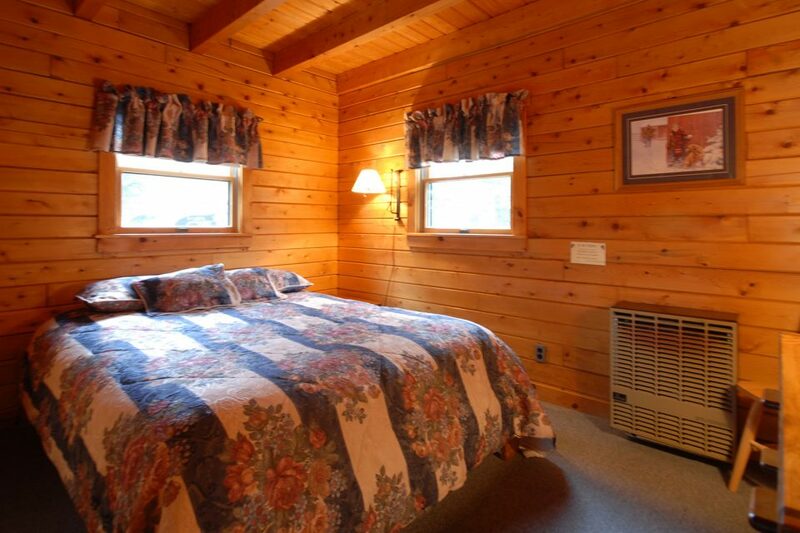 Winter Rate	 $265.00 a night for 2, $42 per additional adult. As a last minute four-day mini vacation, my husband and I decided to head up to the Great North Woods. 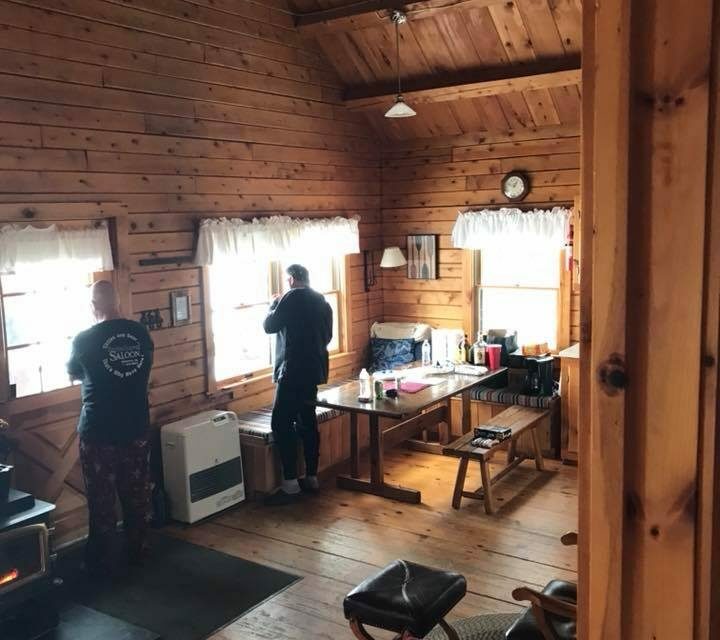 While researching Craig’s List for a cabin rental, I stumbled across Lopstick’s fabulous website. 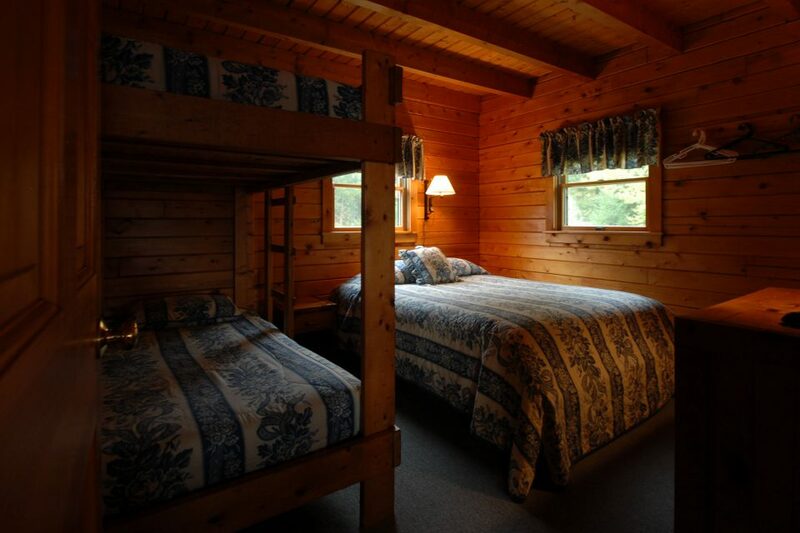 The descriptions and photos of the cabins were phenomenal. The availability chart was extremely helpful. 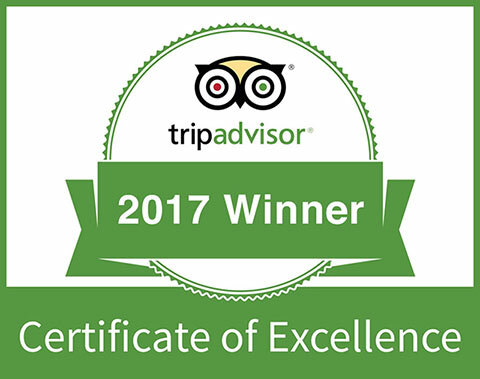 I called Courtney at the front desk who was accommodating and helpful as well. 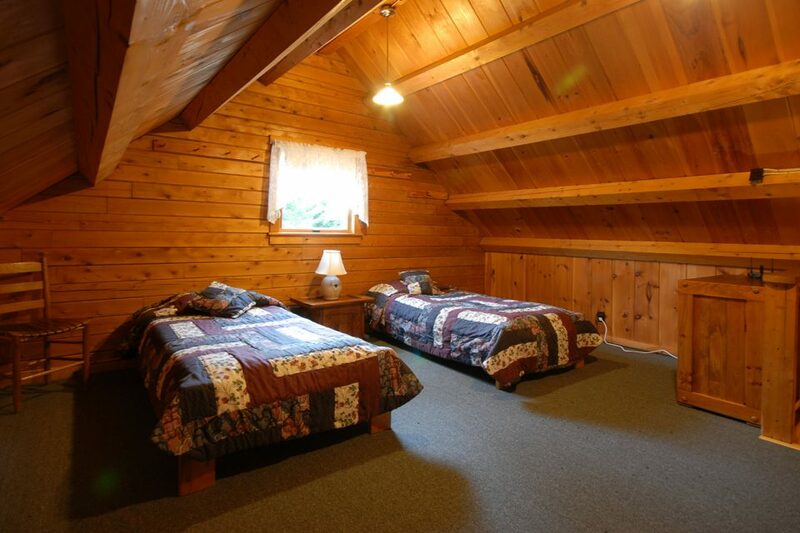 The fact that the cabins can be rented nightly is great. Most cabin places will only rent for a week at a time. The “last minute deals” are a wonderful feature at Lopstick. Their motto is correct when they say, “We have a cabin to fit every budget and taste.” The first day of our arrival we were supposed to stay in a beautiful house on Day St. (Not Eastwind or Riffles) Since my husband wanted to stay directly on the water, the friendly front desk staff was super accommodating to switch our cabin to Dream Maker with 150′ of private lake frontage on the First Connecticut Lake. 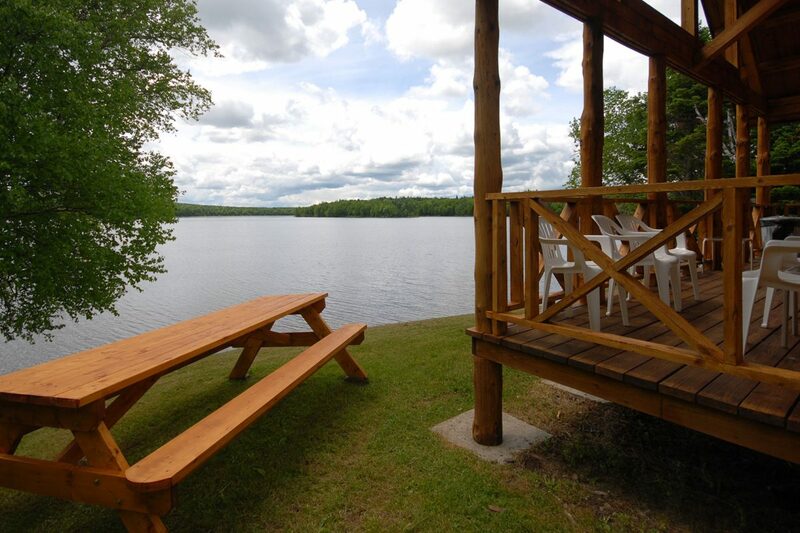 The lakefront cabins are in a beautiful location due to their proximity to the lake. Dream Maker was spotlessly clean. The only way we were able to stay three consecutive nights was to stay in three different cabins. All three were immaculately clean. The housekeepers do a meticulous job. Each cabin had its perks. Eastwind’s porch with rocking chairs was totally relaxing. I loved listening to the babbling brook (Perry Stream.) The two ponds nearby attracted Canada geese that were nice to watch. At Dream Maker we heard and watched loons and ducks. Even high on a hill overlooking the lake with mountains in the background, we could hear loons from Overlook cabin. The private, four-person, outdoor jacuzzi on the deck, was totally relaxing. This fall we will return to Lopstick to view the foliage. It’s a snowmobilers paradise in the winter as well. It was a marvelous 34th wedding anniversary. I highly recommend staying at Lopstick. 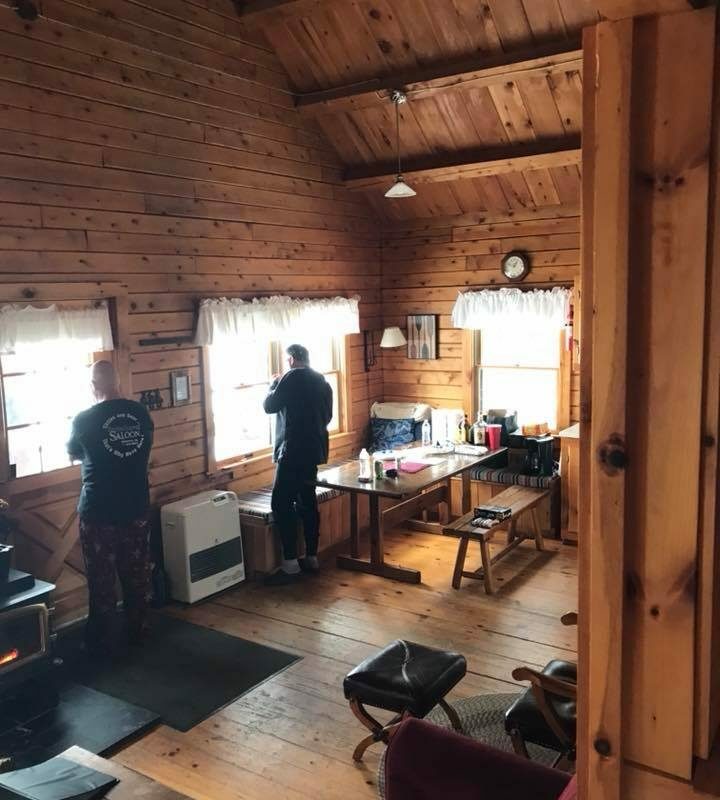 Our Cabin was right on the First Connecticut Lake. (Dream Maker). It was clean and fairly modern while being rustic at the same time. 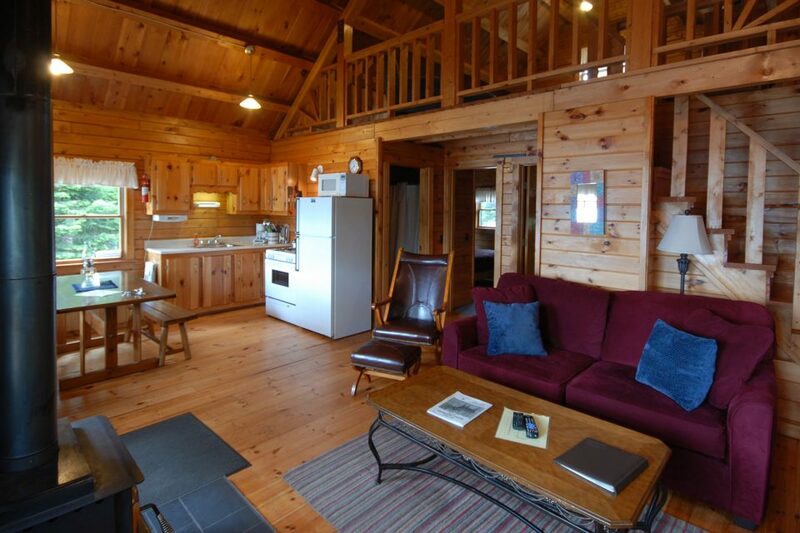 Over the years we have been coming to Pittsburg NH and stay at the Lobstick cabins. Every cabin is unique with their own unique beauty. The best part about Pittsburg is that it hasn’t changed much over the years and that’s why we keep coming back.Thank you for always a great time!